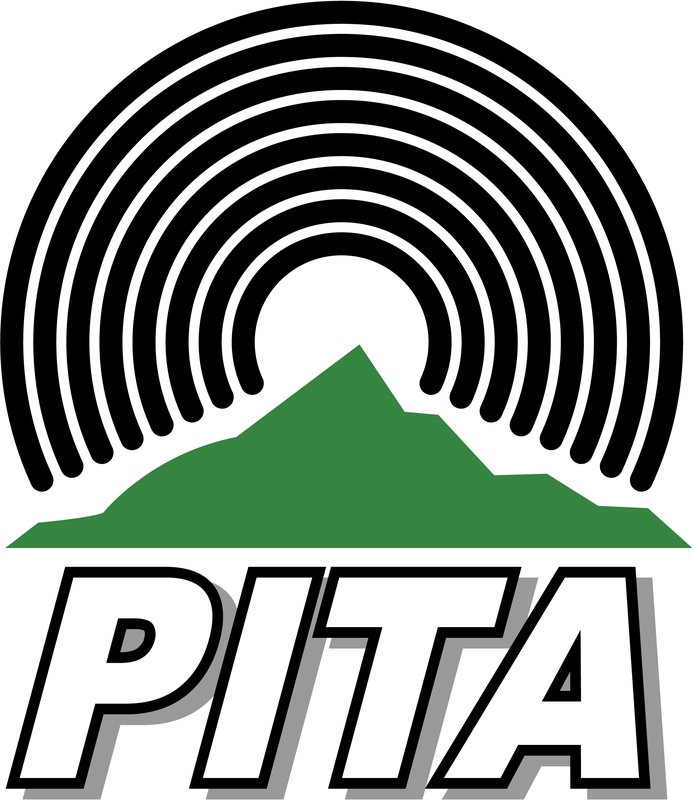 The Pacific Network Operators Group (PacNOG) would like to thank PITA for hosting this event. PacNOG 19 Educational workshop and training is a continuation of capacity development program for the IP-ISP network operators from the Pacific Islands. Registration for PacNOG 19 is now open. Please register asap as places for the workshops fill first and we accept registrations on a first come first served basis. The participant information regarding hotel rooms, arrival information, conference and workshop venue, transportation, visa information, currency, local information, contacts, etc is now available. PacNOG 19 will be held in Nadi, Fiji. The venue is the TANOA INTERNATIONAL Hotel, Votualevu, Nadi, Fiji. The detailed agenda for PacNOG 19 is now available. The conference outline is below. The presentations will be made available on the Agenda page. Fiji Airways, Virgin Australia, Air Vanuatu, Nauru Airlines, Korean Airlines, Air Nuigini, Jetstar, Qantas and Air New Zealand have flights to Nadi. For further information please contact the PITA Manager. PacNOG 1, PacNOG 2, PacNOG 3, PacNOG 4, PacNOG 5, PacNOG 6, PacNOG 7, PacNOG 8, PacNOG 9, PacNOG 10, PacNOG 11, PacNOG 12, PacNOG 13, PacNOG 14, PacNOG 15, PacNOG 16, PacNOG 17 and PacNOG 18 workshop web sites. PacNOG is made possible with the ongoing support of many organisations with common interests in the development and stability of the Internet network infrastructure, operations, services and performance. We are always interested in expressions of interest of support from other organisations who share our desire to improve the Internet in the Pacific. Organisations who wish to support this or future PacNOG meetings should please contact the PITA Manager. We'd like to acknowledge the generous support of APNIC, Network Startup Resource Center, ICANN, National Science Foundation, O'Reilly Media and University of Oregon.